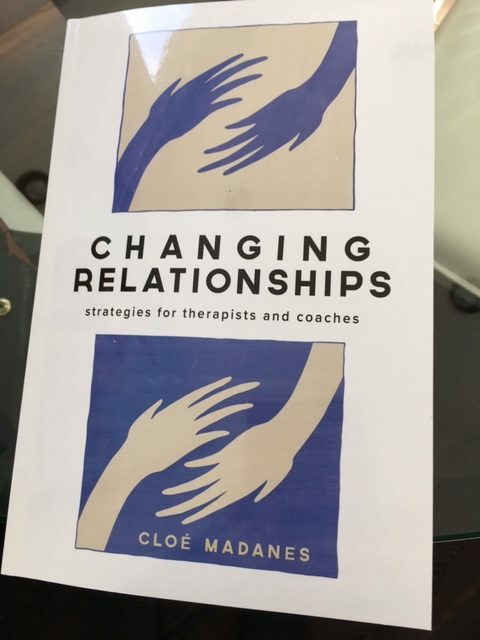 Madanes provides powerful strategies that can be put to immediate use by therapists and coaches. Whether clients are trying to break free of relationship stalemates, turn down the volatility in communication, revitalize connection, create safe space for new possibilities, or interrupt a seemingly intractable pattern, Changing Relationships will serve as an essential reference for the helping professions. The author provides guidance on using advanced and innovative therapeutic techniques that focus on the distribution of power in relationships. Covers a wide age range and a variety of problems, including depression, anxiety, insomnia, sexual problems, alcoholism, psychosomatic illness, and anorexia. Internationally known psychologist Cloé Madanes and writer Claudio Madanes present a revolutionary view of the role money plays in families. In dozens of stories, anecdotes, and case histories, they show how family members all use money in covert ways that express desires, struggles for power, and yearning for commitment. To prevent money issues from destroying relationships, the authors present an extraordinary problem-solving technique that uses money to restore and heal family relationships.